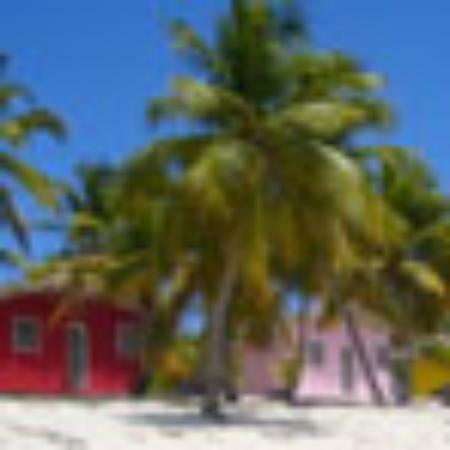 TripAdvisor - Grace Bay Townhomes-VERY near Grace Bay Beach!-Contact us for Specials! Washer - Grace Bay Townhomes-VERY near Grace Bay Beach!-Contact us for Specials! 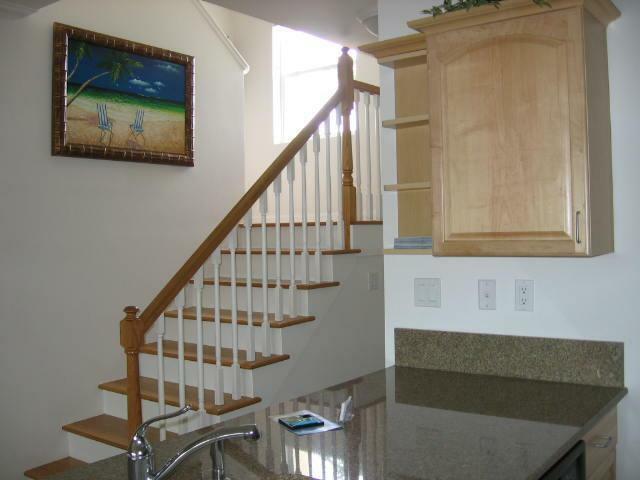 1 of 21Grace Bay Townhomes - Just a 5 minute walk to Grace Bay Beach! Guests are required to complete our separate reservation agreement. Air Conditioning is optional with sub-metered usage charged to the guest at $0.75/kwhr NOTE about CANCELLATION: We STRONGLY recommend Cancel for Any Reason insurance for anyone who has any reason to believe he may cancel at any time. Travelers can obtain such insurance; Owners cannot. You MUST have insurance in order to obtain a refund for any reason. Relaxed location close to everything! No worries just Chillin - This is paradise! We had a great time. Lovely place and landscaping. Beach was beautiful, excellent sunsets. Would recommend and also would return. Amazing place to stay in Provo! 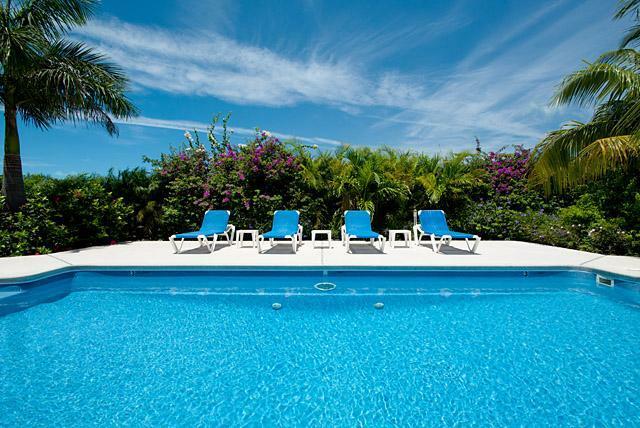 Grace Bay Townhomes is right in the heart of Grace Bay! Our townhome is a five minute walk to world famous Grace Bay Beach. Within walking distance are restaurants, novelty shops, clothing shops, a gourmet grocery store, wine stores, dive shops, car rentals, a pharmacy, a doctor, a veterinarian and, of course, Grace Bay Beach! We are close to everything that Grace Bay has to offer! A dedicated path is maintained between Grace Bay Townhomes and Grace Bay Beach!